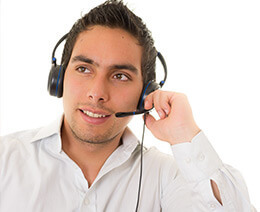 Telephone interpreting takes place when you need a professional interpreter to connect with you and a limited-English proficient (LEP) individual via the telephone, either immediately or at a pre-scheduled time. Telephone interpreting is very effective for situations when you have an LEP individual who needs immediate attention or when you have a relatively simple dialogue that you need to engage in quickly and efficiently. It is also extremely helpful in situations where the parties are each located remotely and cannot meet in person. Providing interpretation telephonically allows for a quick exchange between multiple parties. Conference calls can contain several parties vying for their information to be heard; a skilled telephone interpreter can manage these exchanges very efficiently so that all communication is clear and understood by all parties. Niki’s Int’l Ltd. is dedicated to quality and professionalism to ensure that our clients experience seamless communication with our interpreting services. 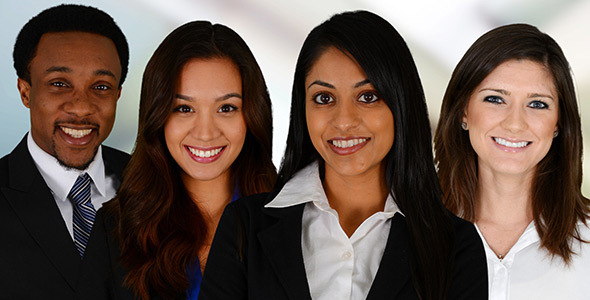 Because we understand the urgency associated with telephone interpreting, we guarantee that our telephone interpreters are available to connect with you in two minutes or less any time you call for telephone services. For more information about telephone interpreting services or to discuss corporate telephone interpreting accounts, please contact one of our specialists at [email protected] or by telephone at 1-877-567-8449. Our mission is to deliver the highest quality services and the best customer experience in the language industry by continually investing in the latest technology, maintaining the highest levels of quality control, and employing committed team members to ensure expertise and confidence in every interaction with our customers. Video remote interpreting (VRI) is a video telecommunication service that uses a sophisticated web-based platform to provide sign language or spoken language interpreting services. 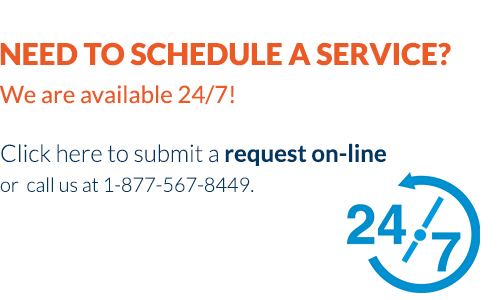 Through the use of a user-friendly online portal, our clients can access VRI sessions for on demand or pre-schedule services. VRI service can be accessed using a variety of convenient methods such as PC, Mac, iPhone, and iPad, and a high speed Internet connection with sufficient bandwidth. Video remote interpreting is a great alternative for when on-site interpreting service is not immediately available or a cost effective solution. When in-person, on-site interpreting services are not immediately available, this technology now provides for an immediate solution. VRI is currently being used in a wide variety of settings including hospital facilities, medical offices, mental health settings, higher education, court systems, and business settings. Niki’s Int’l Ltd. is dedicated to quality and professionalism to ensure that our clients experience seamless communication with our interpreting services. 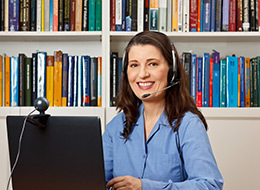 Because we understand the urgency associated with video remote interpreting, we guarantee that our video remote interpreters are available to connect with you in five minutes or less for on-demand service. For more information about video remote interpreting services or to discuss corporate VRI accounts, please contact one of our specialists at [email protected] or by telephone at 1-877-567-8449. On-site interpreting takes place when you need a professional interpreter to physically meet with you to interpret in person. On-site interpreting is the most effective form of interpretation as it allows for direct, face-to-face contact between you, the limited-English proficient (LEP) individual, and the interpreter. Providing interpretation on-site allows for professional interpreters to deliver immediate communication while reading body language and facial expressions, which is an important component of interpreting. It provides a platform for the interpreter to work efficiently by watching the speech patterns of all parties and interpreting at a rhythm that ensures accuracy. On-site interpreting is ideal for situations involving sensitive or emotionally challenging information as it provides all parties with a tangible language bridge that they can see, hear and feel. Niki’s Int’l Ltd. is dedicated to ensuring that our clients experience seamless communication with our interpreting services. Our professional interpreters will always arrive on time and prepared to deliver excellent services for on-site interpretation assignments; additionally, our strict quality control processes assures that we match your needs with the most qualified interpreter for you. For more information about on-site interpreting services or to schedule an appointment, please contact one of our specialists at [email protected] or by telephone at 1-877-567-8449. Once you approve the timeline and budget, our expert translators work diligently in collaboration with our proofreading team to deliver your completed product within the established timeline. We do provide rush services should they be required; please don’t hesitate to ask about our rush services. Our translators are highly accurate and precise, and will ensure that your project is executed at a paramount level of excellence. We offer a quality pledge for all of our translation projects; if at any time you are not completely satisfied with your translation, then we will make any necessary corrections at no additional charge to you. Our work is guaranteed with a $1 Million Errors & Omissions policy, so that you can be confident that your project will be completed with the highest level of quality and professionalism within the field. 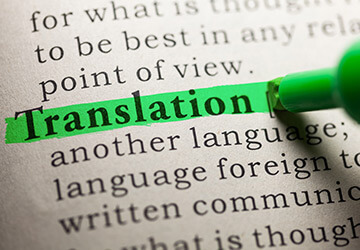 For more information about translation services please contact one of our project managers at [email protected] or by telephone at 1-877-567-8449. Localization (sometimes shortened to “l10n”) is the process of adapting a product or service to a particular language, culture, and desired local “look-and-feel.” Competing in today’s changing global economy requires managing your company’s brand and content to target exactly the audience you want to reach. For most companies the first step in entering the global marketplace is localizing their website. Website localization goes beyond simply translating the content on your site. The project management team at Niki’s Int’l Ltd. has years of experience working with content and images to transform a company’s English website to a completely localized platform. Our goal is to provide our clients with a user-friendly, effective and well-received regional website that will allow their business to flourish in the market they are targeting. 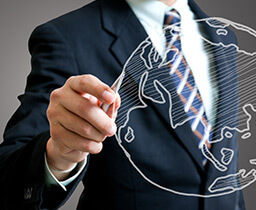 Our team will ensure that your localization project is handled with superior quality and care. 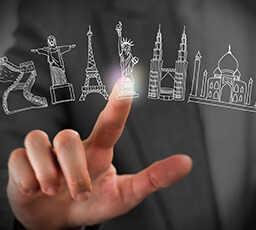 Localization services include the selection of culturally appropriate images and colors for your site, formatting and adapting text in the new language to be visually appealing to your target audience, as well as selecting the amount of translation needed to deliver optimal impact for your new globalized website. Our highly skilled translators work side-by-side with professional graphic artists and website designers to create a high quality, impactful website that combines your vision with your target market’s local culture and language. For more information about website localization services please contact one of our project managers at [email protected] or by telephone at 1-877-567-8449. Transcreation is the process of creating precise brand content for a target language based on a company’s existing marketing material and brand positioning. If you want to grow your business internationally, you may require services beyond those of standard translation or website localization. While translation and localization are necessary tools to begin your global venture, transcreation is a process that can elevate your marketing on a global scale. Through the use of transcreation, the Niki’s Int’l Ltd. team can help you create a global advertising campaign that will transcend the boundaries of culture and language. A successfully transcreated message allows your brand and marketing to connect to your target audience on an emotional level. Transcreation involves using your English content, branding, and messaging to create new content in the target language and style of the target culture. Transcreation goes beyond translation by adapting the images and meaning in such a way that your audience receives the original creative and emotional intent of the message exactly as it was intended in the source language. Our professional translators and project managers will work with you every step of the way to ensure your transcreation project is completed with the highest quality services within the field. Working with Niki’s Int’l Ltd. ensures a flawless transcreation project that takes your company to the next level of globalization. For more information about transcreation services please contact one of our project managers at [email protected] or by telephone at 1-877-567-8449. We are certified as a women’s business enterprise by the Women’s Business Enterprise National Council (WBENC), the nation’s largest third-party certifier of the businesses owned and operated by women in the U.S.
We are certified as a minority owned business enterprise by the National Minority Supplier Development Council (NMSDC), one of the nation’s leading corporate membership organizations. We have been providing quality language services since 1996. We originally launched our services to provide assistance to Spanish-speaking limited English proficient individuals in the community; today we are proud to offer services to businesses and individuals across a range of industries and in over 350 languages. Our corporate headquarters is based in the United States and located in Charlotte, North Carolina. We are proud to be a US-based business with a vast reaching network that includes linguists over 50 countries around the world. Our linguists are available to provide you with services in over 50 countries around the world. We do business with individuals and companies from all over the globe, and leverage modern technology to be able to provide translation and interpreting services 24/7 in any location. Our core values define us as a company. These six pillars have been the foundation for how we operate our business since the first day we opened, and we proudly honor our commitment to these values each day through a corporate culture that embraces and reinforces each value in every thing we do. Interpreting and translation services can be provided for any language you may need. Here is a list of our most commonly requested languages; however, services are available for many additional languages that may not be listed. For more information, please contact a team member today at 1-877-567-8449! In Need of a Spanish Translation Company?